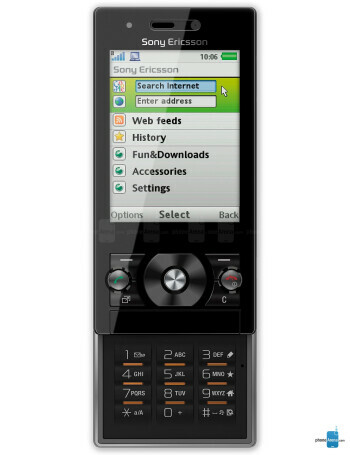 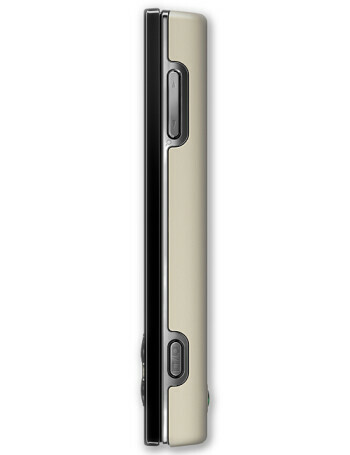 Sony Ericsson G705 is Internet-bound slider, with HTML browser, 3G and Wi-Fi. 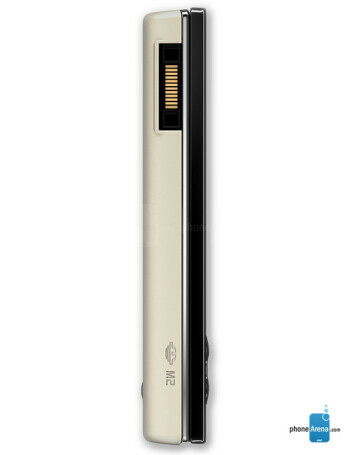 It has YouTube program for uploading or downloading videos from the popular site. 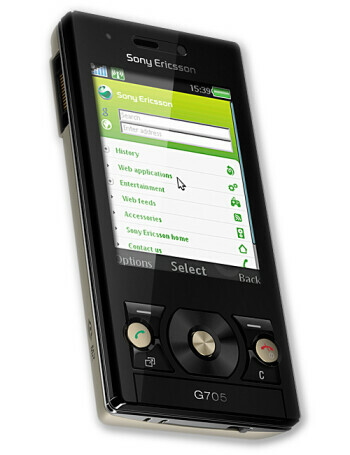 G705 has 2.4" QVGA display, 3.2-megapixel camera and integrated aGPS.